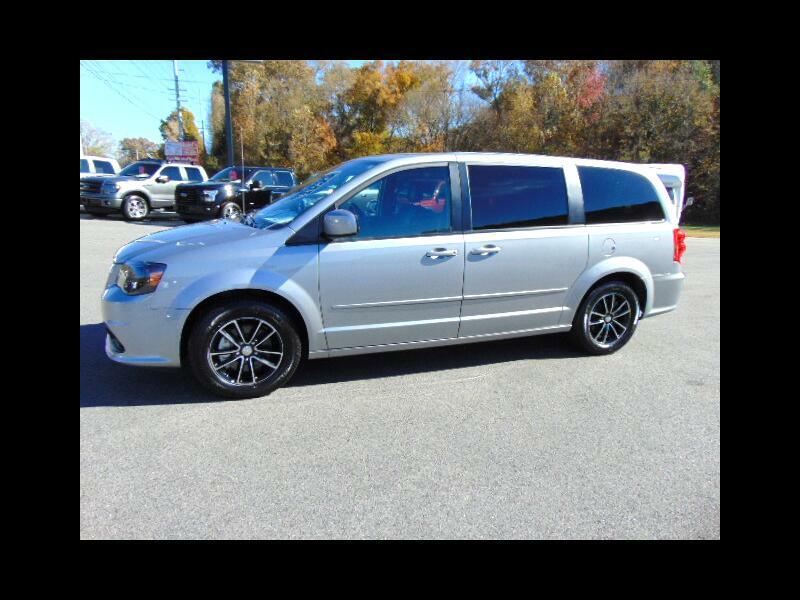 Dodge Grand Caravan GT is ABSOLUTELY IN PRISTINE CONDITION !!! It has a 3.6 liter engine, navigation, power seats, leather seats, stow-n-go, dual climate control, steering wheel controls, power lift gate, remote start, rear parking camera, alloy wheels, and keyless entry !! We have changed oil and filter !!! It has the remainder of factory power train warranty until 6/15/2022 or 60,000 miles !! Give Larry or Steve a call at 1-434-791-4488 ! !